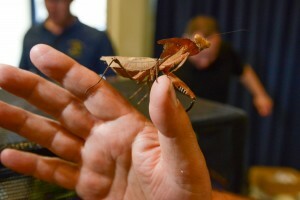 British Tarantula Society hold most successful annual event ever ! The British Tarantula Society brought its 31st annual event to the city for the first time on Sunday – and hailed it as the best yet. More than 1,200 visitors poured through the Warwickshire Exhibition Centre within the first hour as queues stretched back to the car park. 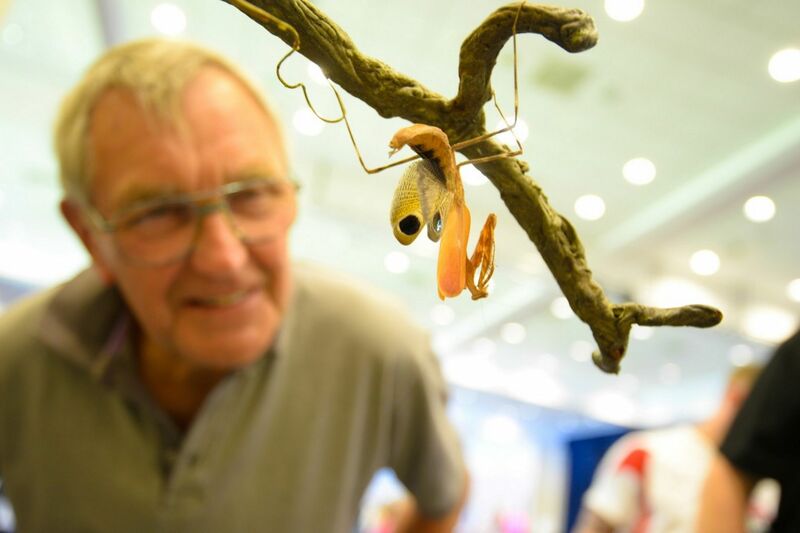 In total, over 2,000 spider enthusiasts gathered at the Warwickshire Exhibition Centre throughout the day to see the huge selection of arachnids on display. “I am so very happy with the turnout,” said organiser Ray Hale. “This is the first time we have been to Warwickshire and after the success of today, we will definitely be back next year. Among some of the young guests was nine-year-old Fred Delf-Rowlandson who travelled from Tilston with his dad to attend the event. His dad added: “We saw the event advertised in the Coventry Telegraph and I just thought it sounded like something fun and a bit different. In total the event saw 61 exhibitors take part – selling everything from spiders and cages, to artwork and mugs. There was also a huge selection of informative books about keeping spiders and an array of experts on hand to offer advice. 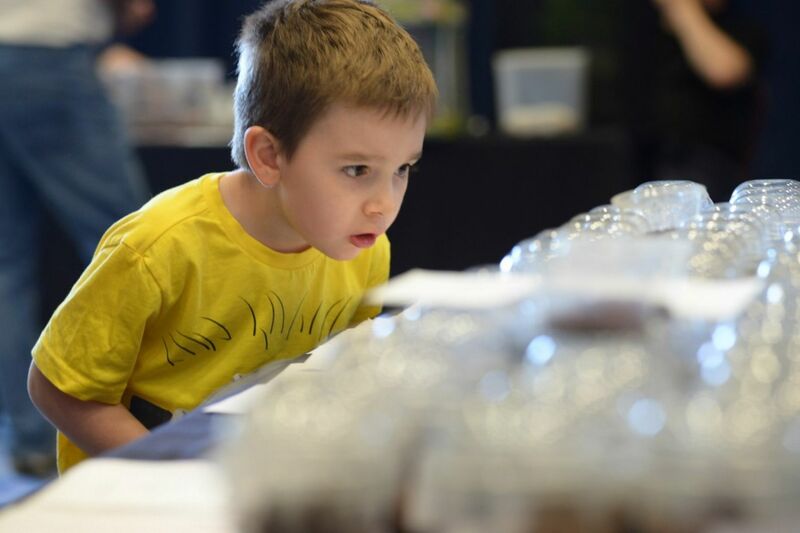 The British Arachnological Society was showing visitors the different British spiders – including the jumping spider, the lace web weaver and the false widow spider. And Custom Aquaria were selling its wide variety of glass aquariums and animal cages.